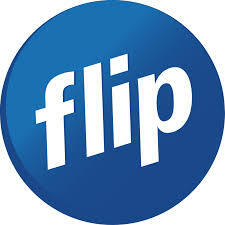 Flip has a one minute minimum charge for all calls. Calls are rounded up and charged per minute. What is the 2 hour calling cap? This means that for any call you make from your home line that lasts up to two hours, the most you will pay is the amount of the calling cap. We will charge you the specified rate per minute until your charge for the call reaches the amount of the calling cap. After two hours, the standard per minute calling rate will apply with no further discounts. The calling cap applies to an individual call. Why can't I make mobile or national calls?